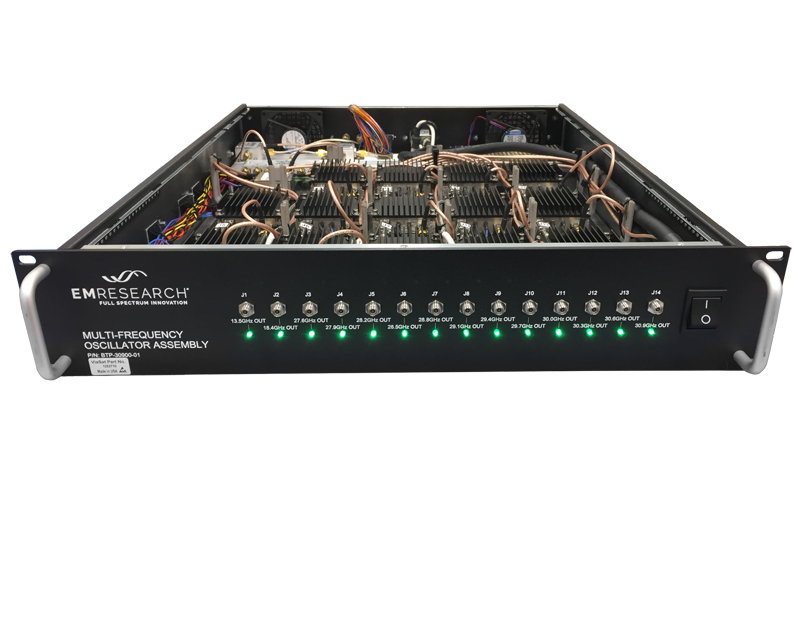 Multi-Band Converters currently in development. 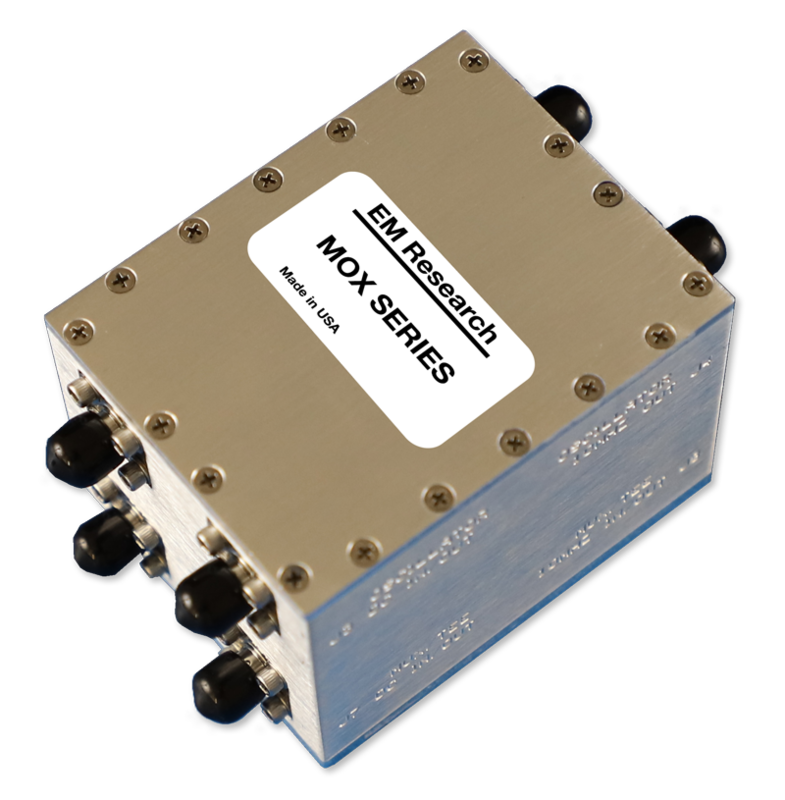 Contact us for inquiries into our new Multi-Band Converter product line. 37 pin micro-D on/off control. 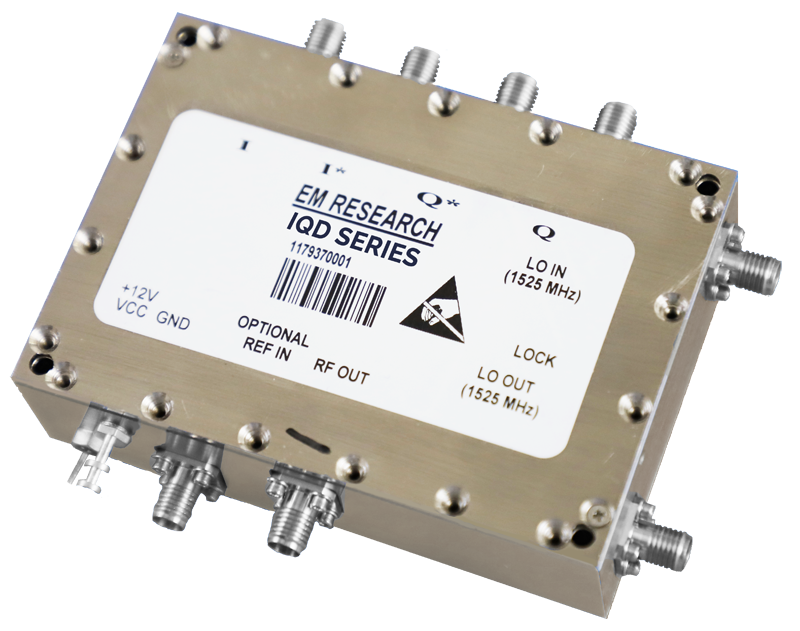 EM Research designs and manufactures configurable frequency generation and signal conversion solutions for communications, SatCom, aerospace, military and commercial wireless applications. 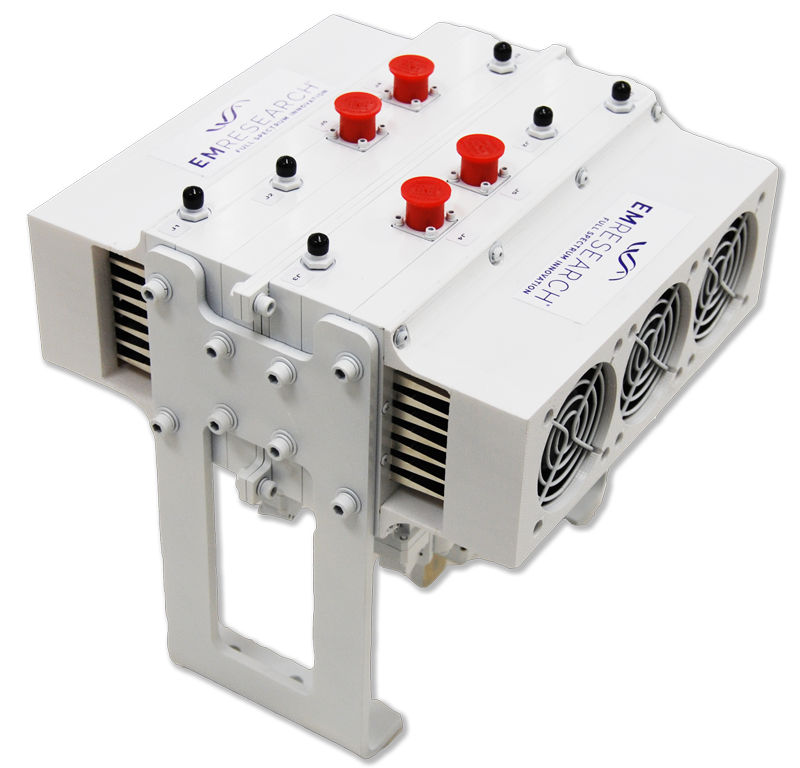 Our technology is integral to complex systems that keep our nation safe, advance scientific research and enhance global communication. 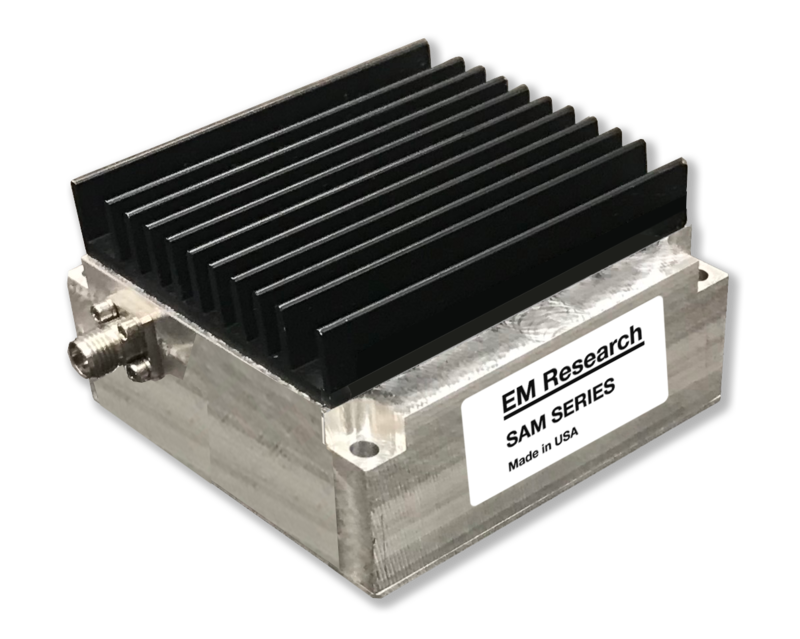 With decades of engineering expertise across a broad range of frequency bands, along with an ISO-certified manufacturing facility and relentless customer service, EM Research provides full spectrum innovation that drives clients’ mission success. 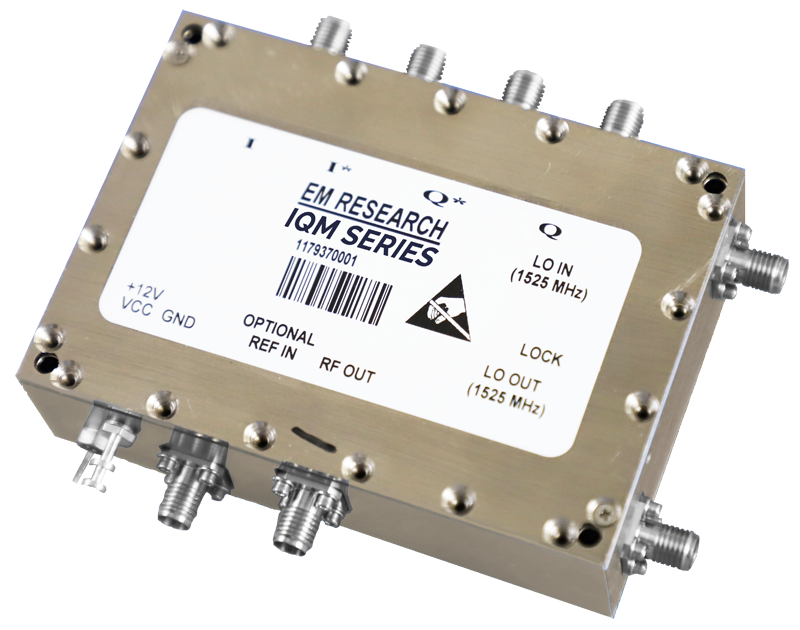 Configure to request quote. A representative will follow up with you as soon as possible. Request quote as configured. Or, reconfigure to request quote for a custom model. A representative will follow up with you as soon as possible.